Classic 3D TiddlyWinks game loosely based on tournament rules. You can play four players (you versus 3 computer opponents), two player (you versus one computer opponent) or just play free play in practice mode. 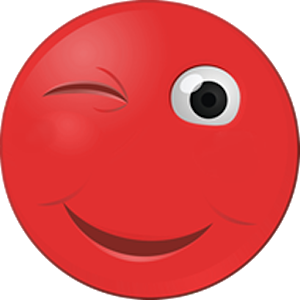 To squidge a wink, click on your wink, hold down and slowly drag your finger to draw a launch vector. Let go when ready to fire. Use the camera icons to change views and use touch controls to move around the screen and zoom in and out.